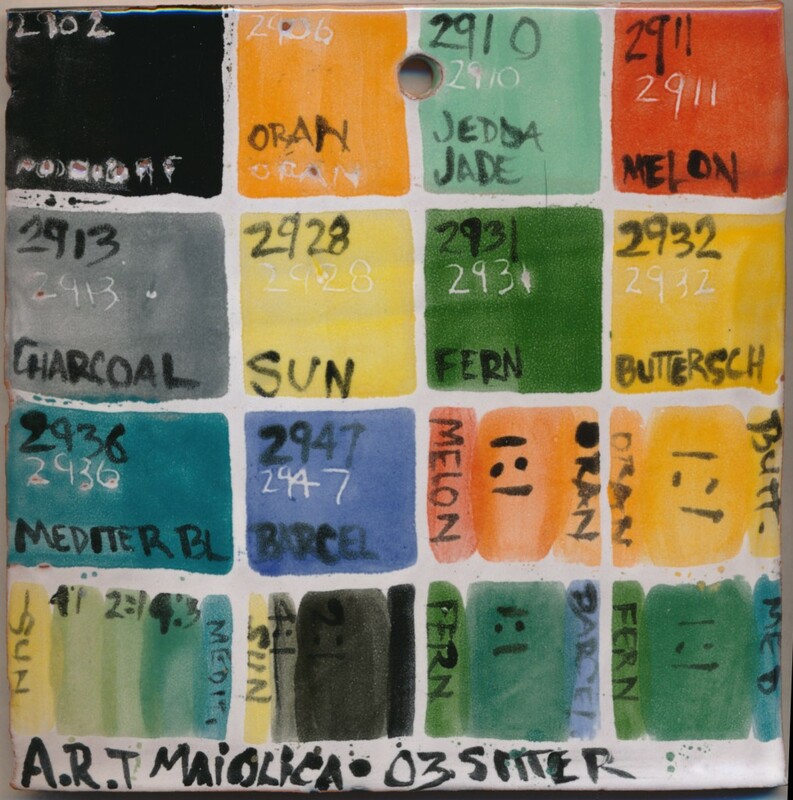 This entry was posted in Ceramic tech info, Majolica and tagged color, majolica by arbuck. Bookmark the permalink. Wow, I didn’t know A.R.T. was gone. Guess it’s Mayco Stroke and Coat or mix your own. I’m pretty much mixing my own.